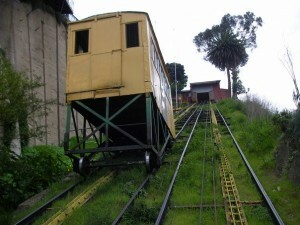 San Francisco home complete with funicular! 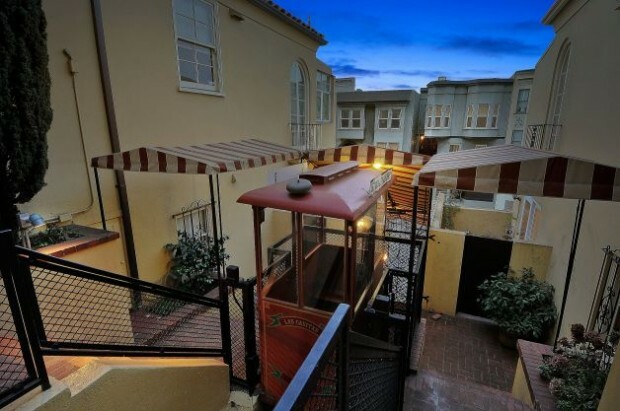 Wow, a San Francisco condo building complete with Funicular. 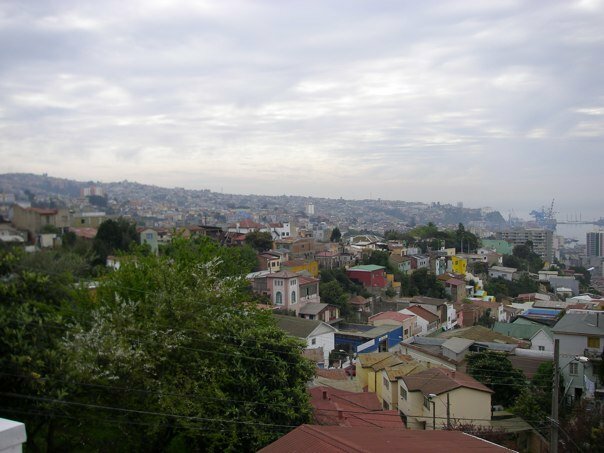 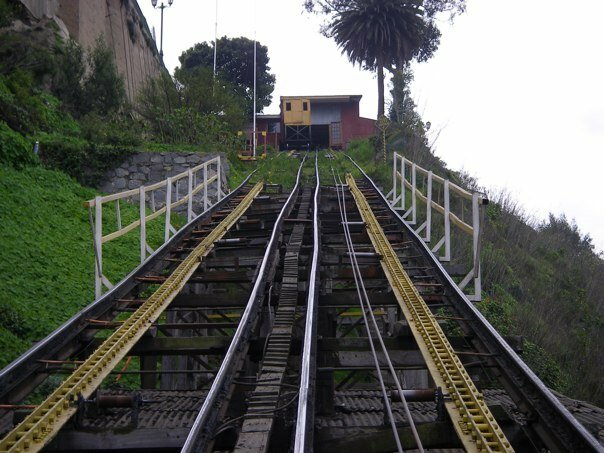 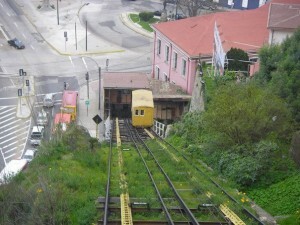 The Russian Hill property on Bay Street is served by the Las Casitas Tram, a funicular that takes a group of homeowners to their front door. 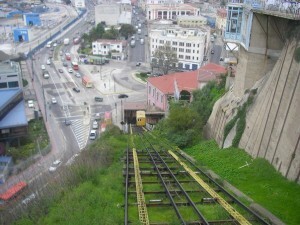 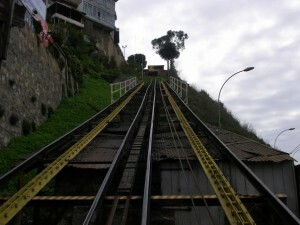 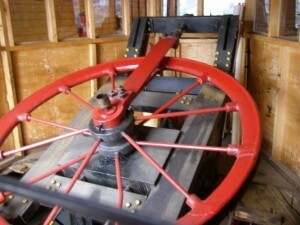 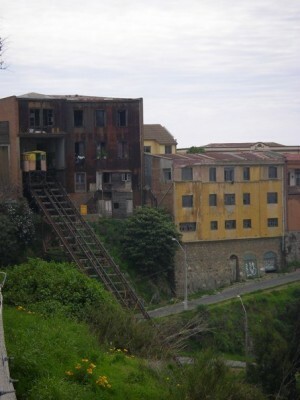 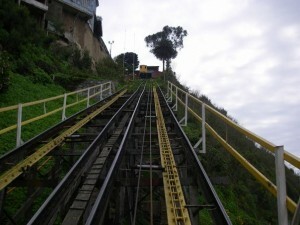 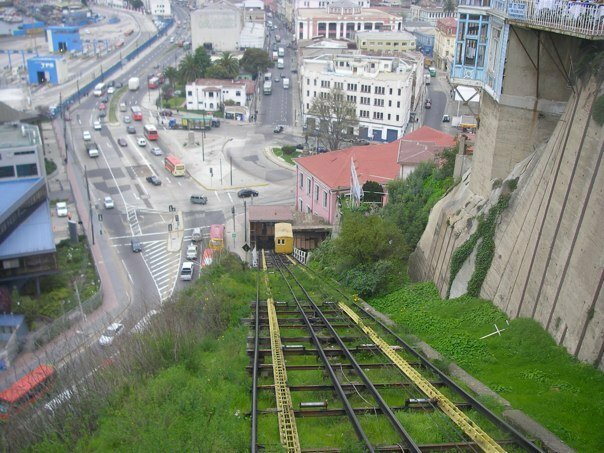 Reminds me of the funiculars of Valparaíso, Chile.